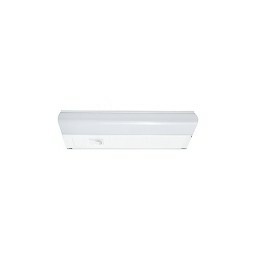 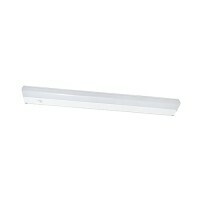 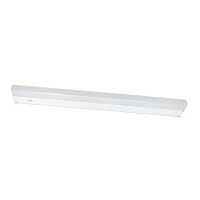 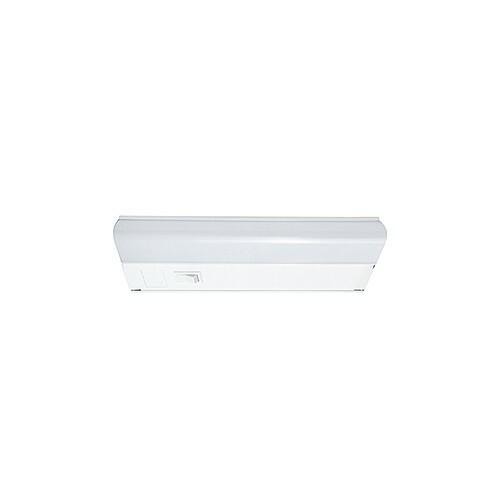 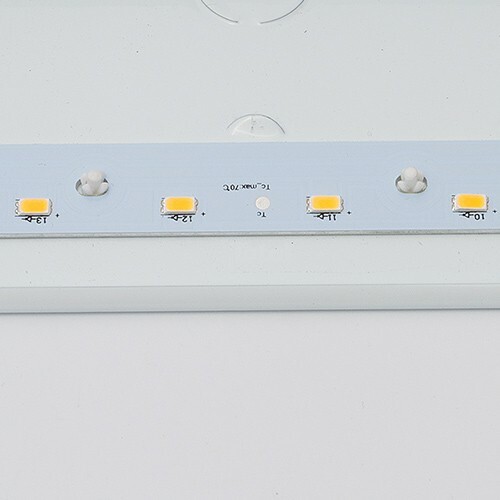 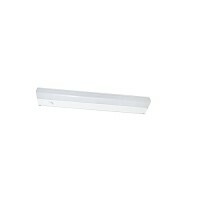 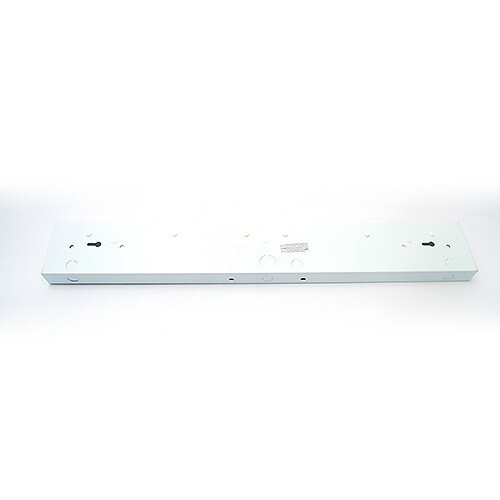 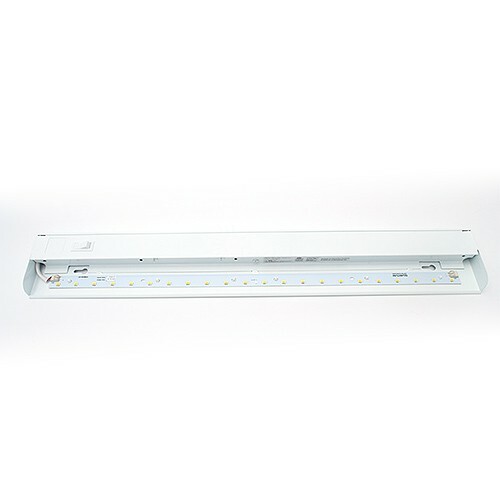 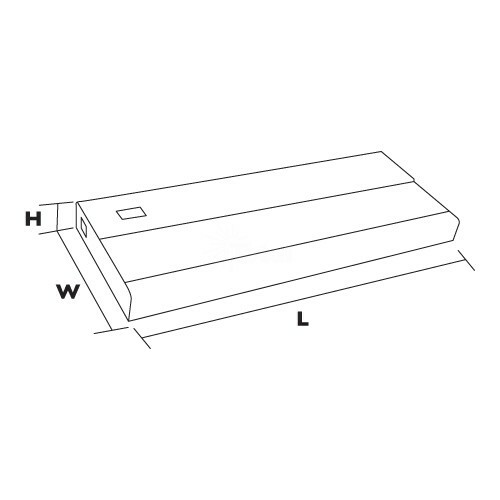 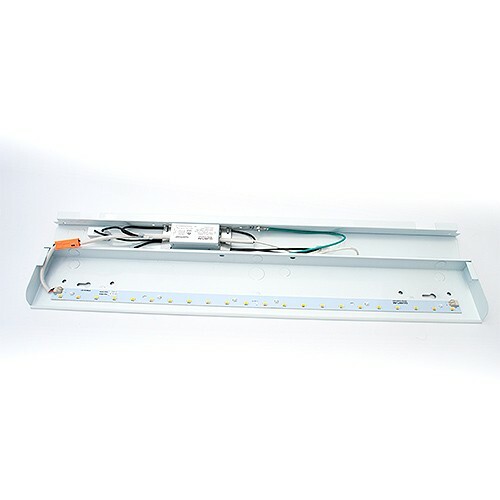 This versatile series of super bright LED under cabinet lighting fixture is only 1-1/8 inch in depth and designed for shallow spaces where higher levels of light is required. 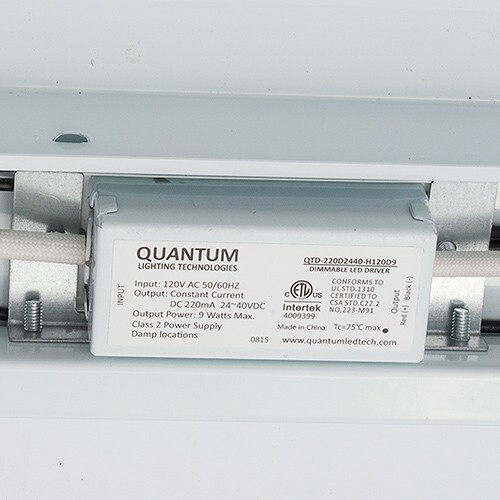 Driver installed in the fixture - NO additional transformer required! 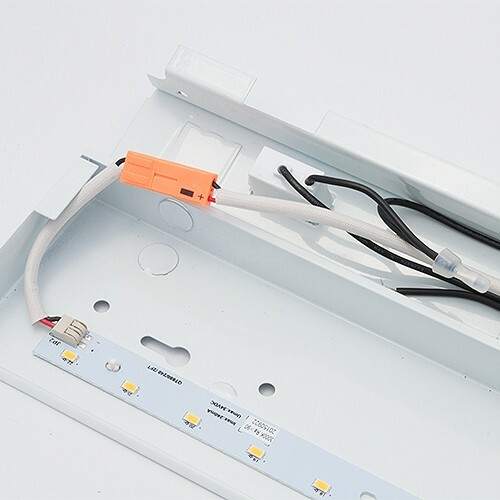 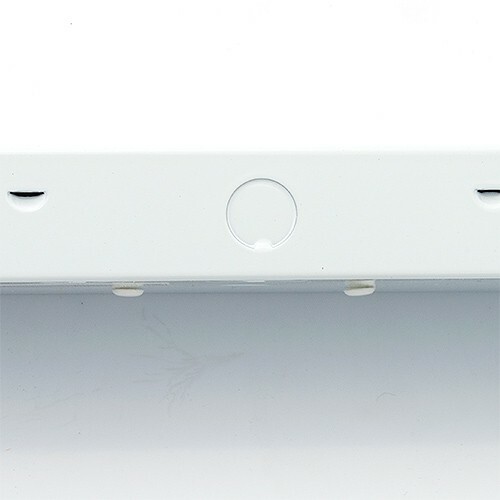 Hardwire included to be directly connected by knockouts with included 1/4" Romex connector. 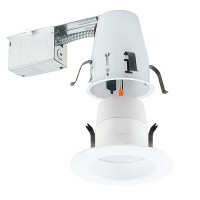 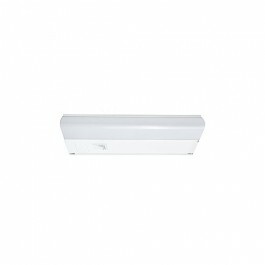 The Best Under Cabinet Lighting Solution Ever (BUCLSE)!